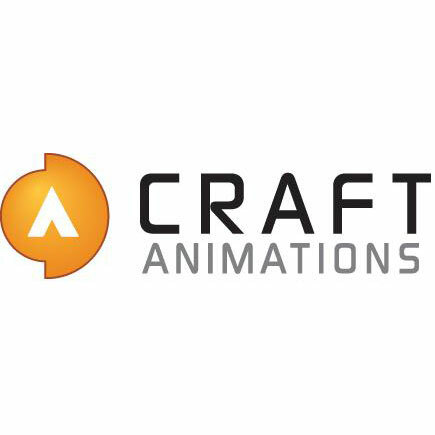 Craft Animations AB is a developer of real-time 3D animation technology. The company's flagship product, Craft Director Studio utilizes artificial intelligence and autonomous control systems to simulate the complex physical behavior of cameras and 3D vehicles. Craft Director Studio extends creative possibilities by eliminating the time-consuming tasks of keyframing, scripting and rigging. Users gain the experience of a new era of animation with an opportunity to create natural motion paths on-the-fly, optionally with the use of an input device, gaining instant gratification through highly realistic interactive real-time animation.